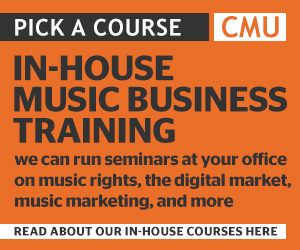 We are currently running the MMF Mechanics Of Music Management courses as a series of webinars. 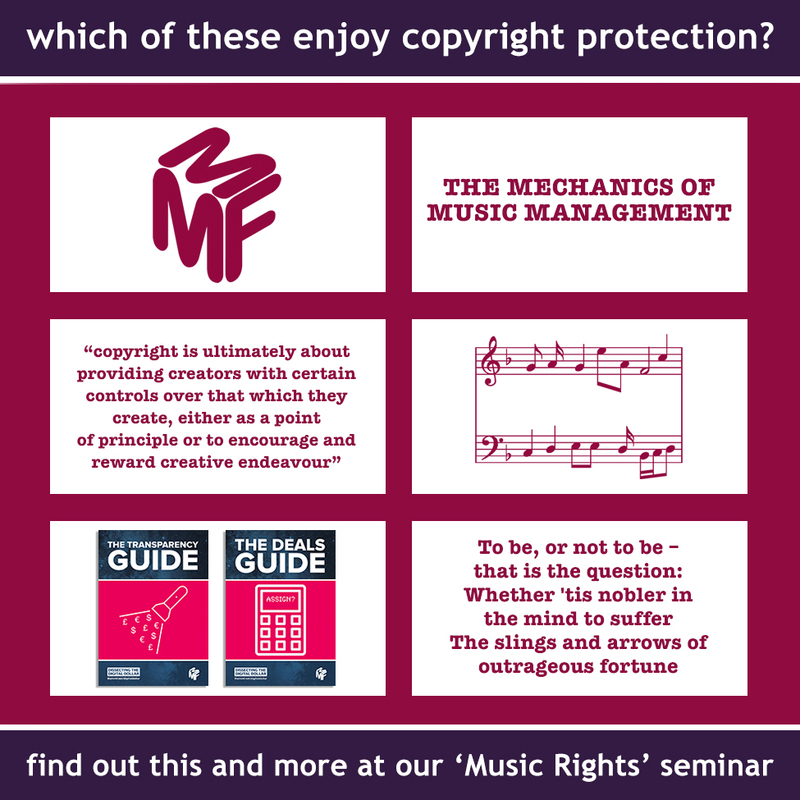 Tonight, all the key info you need about music copyright in just two hours. That’s right, all of it! Check out the info here.